We love office’s, and this April has us looking at how computer authentication is being updated in the office environment from using a password, to… Well, you be the judge! 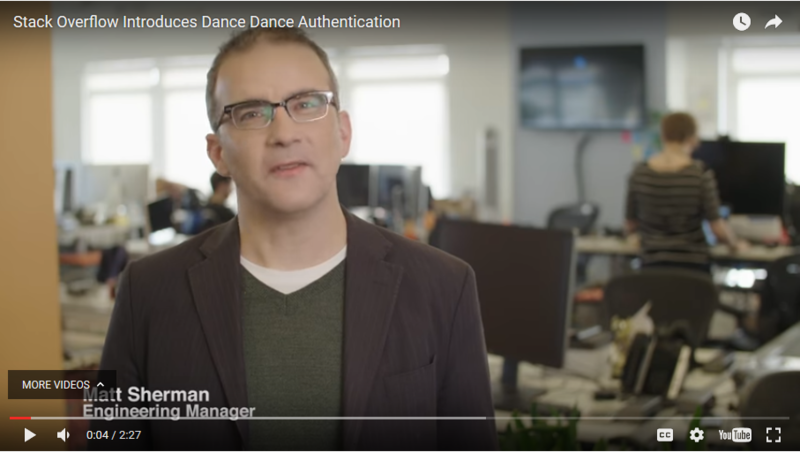 We love office's, and this April has us looking at how computer authentication is being updated in the office environment from using a password, to... Well, you be the judge! LARGE OR SMALL, WE WILL ACCOMPLISH ANY PROJECT! Request a quote!